New Delhi, Sep 6 India and the US on Thursday signed a long-negotiated and landmark defence agreement, COMCASA, which will enable Indian armed forces buy more military equipment from Washington and also access critical and encrypted defence technologies. 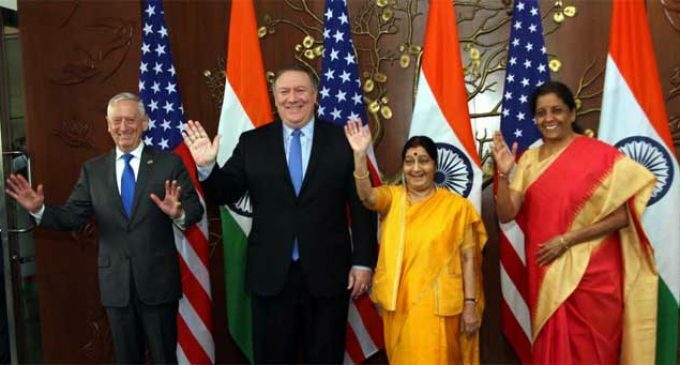 The Communications, Compatibility, Security Agreement (COMCASA) was signed as the two sides held here their first 2+2 talks between External Affairs Minister Sushma Swaraj, Defence Minister Nirmala Sitharaman and their US counterparts Secretary of State Mike Pompeo and Defence Secretary James Mattis. Sushma Swaraj and Sitharaman in a joint press conference said the two sides have concluded the COMCASA pact. “Defence came out as the single-most important aspect of our discussions today,” Sitharaman said, adding COMCASA would enhance “our defence cooperation and our capabilities”. COMCASA is the second of the three foundational agreements needed for interoperability with the US. 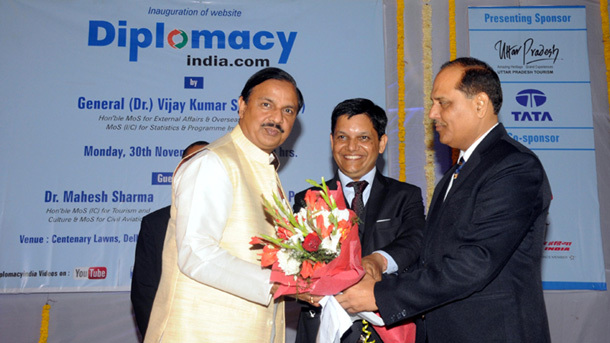 The two countries had earlier inked the Logistics Exchange Memorandum of Agreement in 2016. However, the Basic Exchange and Cooperation Agreement remains pending.